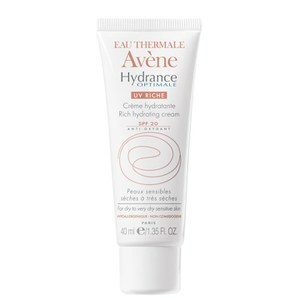 Care for dehydrated and weak skin with the Soothing Moisture Mask from Avène, specialists in gentle and sensitive skin care. Perfect for sensitive skin suffering symptoms of redness, tightness and stinging caused by environmental aggressors, the moisturising mask will leave the skin with a healthy and radiant appearance. 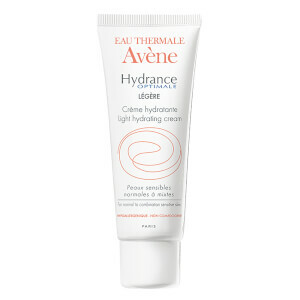 The rich, creamy formula is made up of the Avène Thermal Spring Water meaning that your skin benefits from the soothing and anti-irritating properties of the water whilst Triglycerides help to restore the hydrolipic barrier therefore nourishing dehydrated skin. The mask works to restore the skin’s natural barrier meaning that the skin absorbs more water and therefore increases the skin’s levels of hydration. 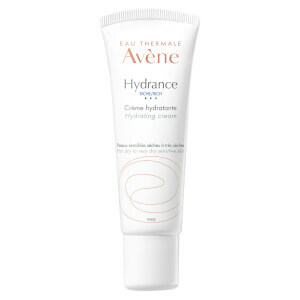 Appropriate for all types of sensitive skin, the Avène Soothing Moisture Mask will leave you with soft, smooth and supple skin boasting a healthy glow. A.W. Apply the mask in thick layers to the face and neck. Leave for 10 to 15 minutes and remove the excess product with a cotton pad. This mask is lovely, you apply mask and just leave for 20mins and it disappears into the sink then remove any excess mask, skin lovely and soft. I have very sensitive combination skin, so finding skincare products that work for me has always been difficult. Just grabbing something at the chemist or experimenting with samples is something I learned the hard way not to do. When I eventually discovered Avène I was overjoyed. It's perfect for sensitive skin, and they have a product for every skin type. This moisture mask is a life saver. It's easy to use and wields excellent results. It reduces fine lines caused by my skin being dehydrated, and leaves my skin smooth and glowing. It's been a favourite of mine for years and will be for years to come. thought i would give this mask a go as my skin has been dry and flaking off from the current cold weather. I am so happy i did! Really soothes any dry irritated patches, and leaves the skin feeling nourished and sot I would definitely buy this mask again! 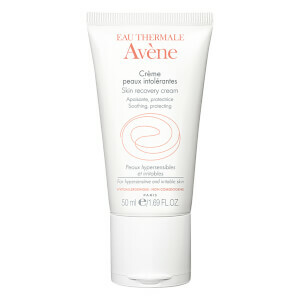 My skin has been very reactive in this weather, the mask is a must have to calm down the skin. This mask is one of my all time favorite cream masks. I use it when I feel my face is dehydrated, need to moisturize. Even when my skin is not stable, this mask can help too! it is the one i exactly need.your skin will shining after the night you used it.you deserve it .it is very moisturizing!!! Nice Mask! You can feel that your face become smooth and soft after using it. I will try again and again. I have been using it for two weeks my skin after mask becomes soft and glow, the redness disappears!